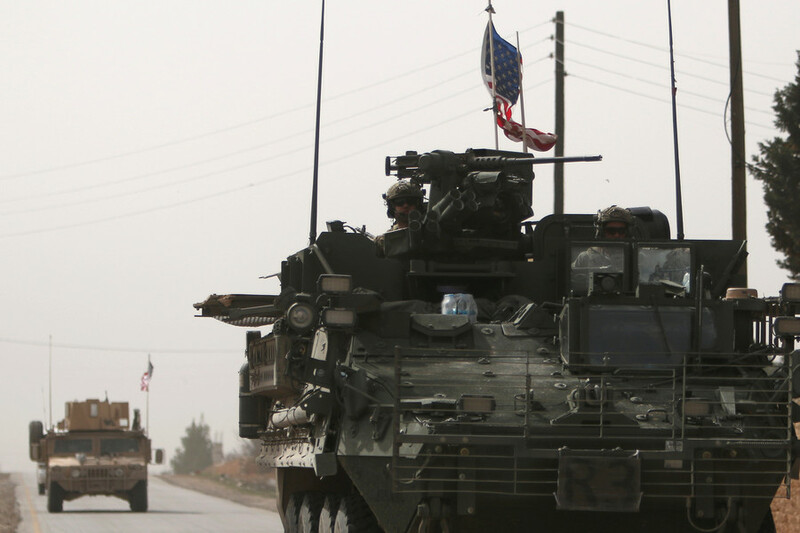 US troops fighting alongside Syrian Kurdish militias in the same uniform may be targeted by the Turkish army due to the difficulty of distinguishing them in the heat of battle, Turkey’s Deputy PM has warned. 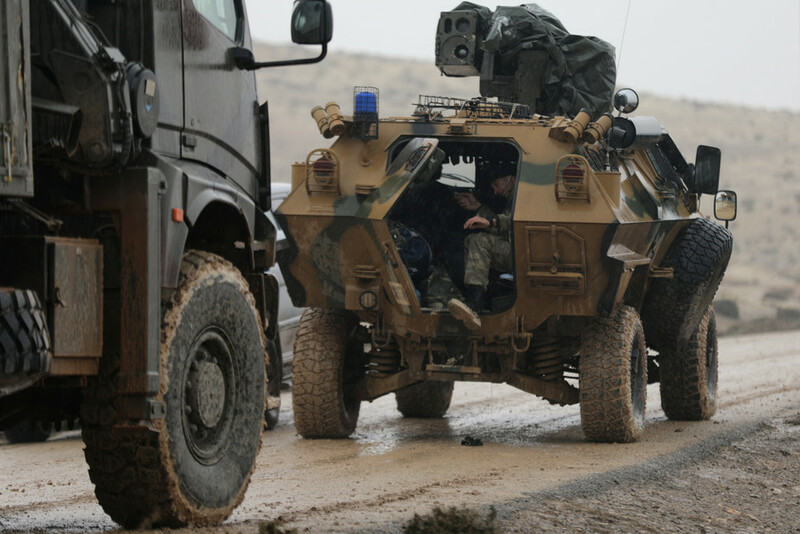 The unambiguous warning comes at a time when Turkish troops are making further advances into the Kurdish-held Syrian province of Afrin as part of ‘Operation Olive Branch’. 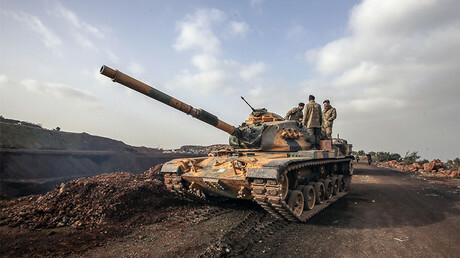 Previously, Ankara complained that the American troops’ embedding with Kurdish militias – regarded as terrorists in Turkey – is unacceptable for the US-Turkish alliance. He stressed that any person bearing weapons and fighting alongside the Kurds “is our target.” However, Bozdag added neither side wants open confrontation. 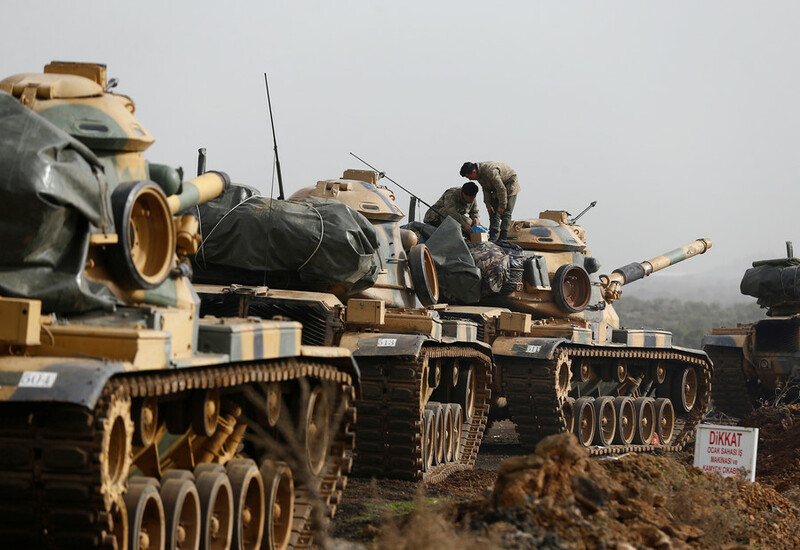 Ankara has made it clear that US troops present in the area should stay away from where the Turks operate, and should not assist their Kurdish allies, he said. “We are clearly saying that we do not want to confront our ally, the United States. I am sure that they do not want to face Turkey and Turkish armed forces,” Bozdag stated. 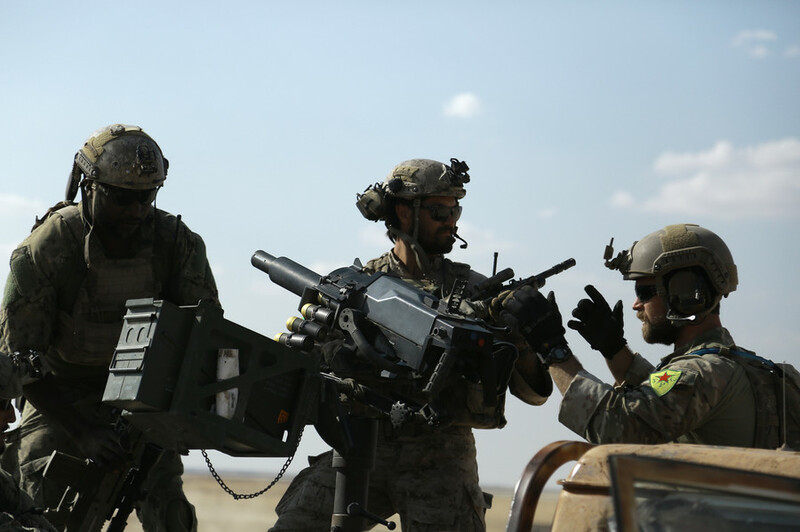 There have been numerous reports suggesting US Special Forces (SOF) teams use the insignia of Kurdish paramilitary groups. 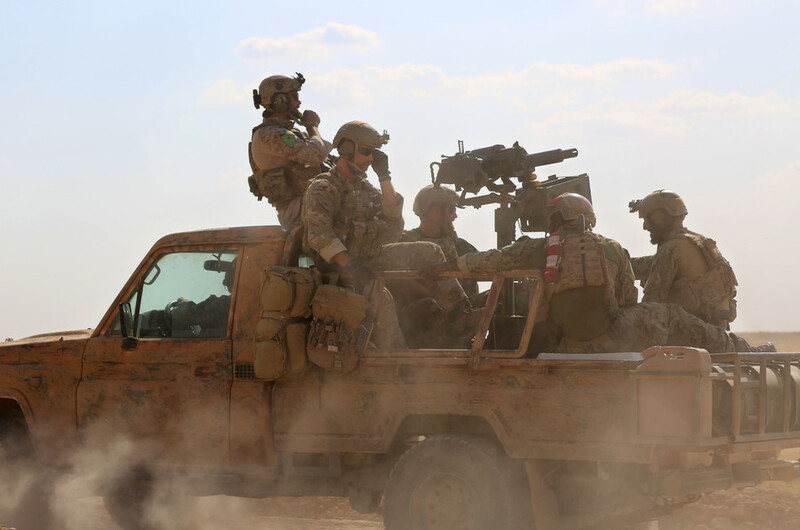 In May last year, an AFP photographer made a number of images showing armed men in uniform – identified by Syrian rebels as US SOF operators – in a pickup truck equipped with an Mk 19 grenade launcher. 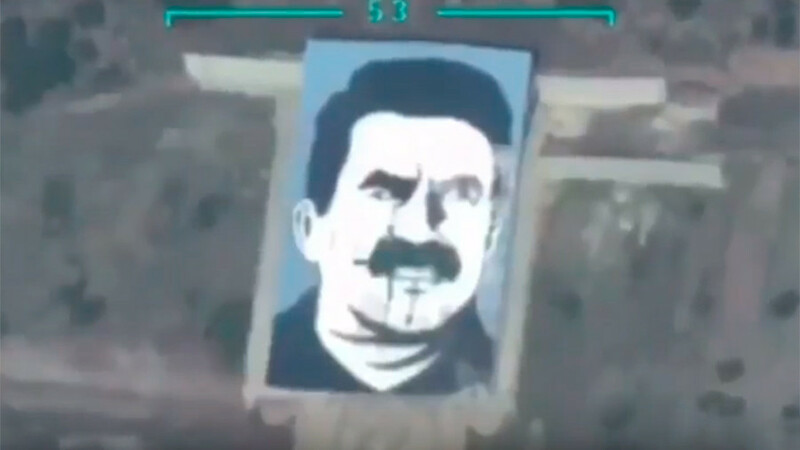 The Turkish armed forces have been fighting the Kurds since January, when Ankara green-lighted a ground offensive in the Kurdish enclave of Afrin, codenamed ‘Operation Olive Branch.’ Syrian rebel forces loyal to Turkey are spearheading the offensive, while the Turkish military provide close air support and heavy weapons. The operation aims to drive Kurdish militias from the area, but it does not come without setbacks. 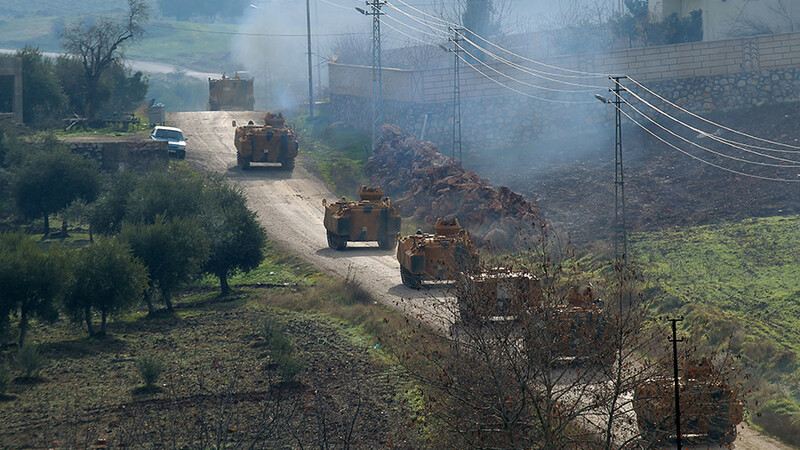 Bozdag said 13 soldiers “died martyrs” during the offensive, while 39 others were injured. Meanwhile, the Turkish command says some 900 Kurdish fighters have been “neutralized” so far, the state news agency Anadolu reports.